NEW YORK -- Dunkin' is thinking about dumping "Donuts" from its name. 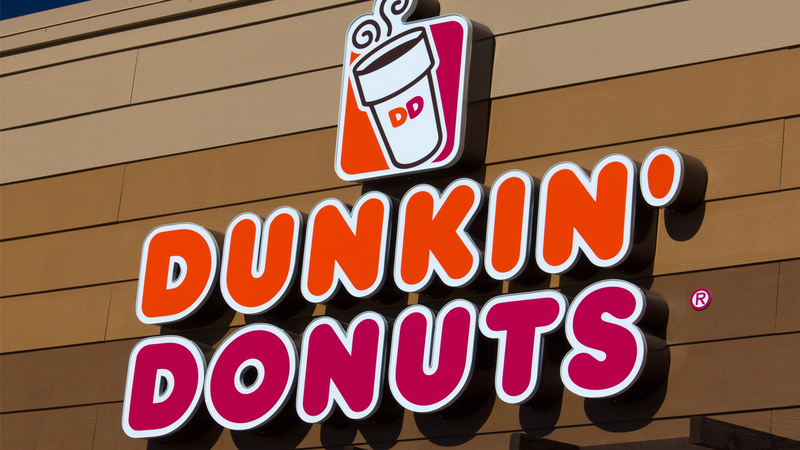 A new location of the chain in Pasadena, California, will be simply called Dunkin', a move that parent company Dunkin' Brands Inc. calls a test. The Canton, Massachusetts-based company said Thursday that a few other stores will get the one-name treatment too.